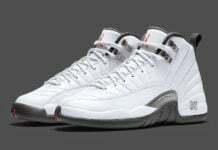 During Summer 2017, Jordan Brand and PSNY will debut the PSNY x Air Jordan 12 Collection. 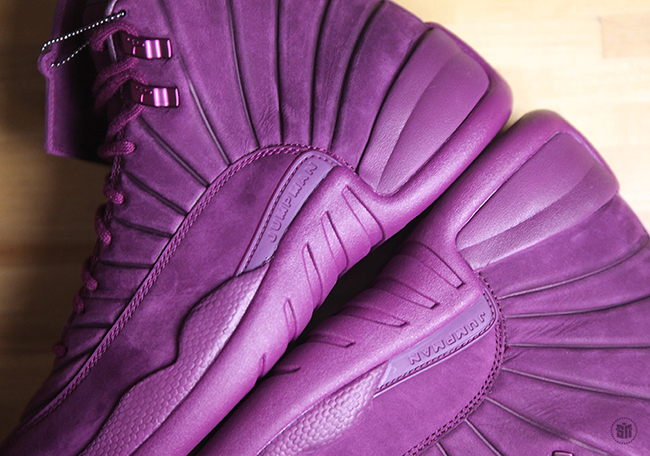 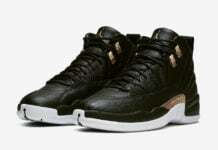 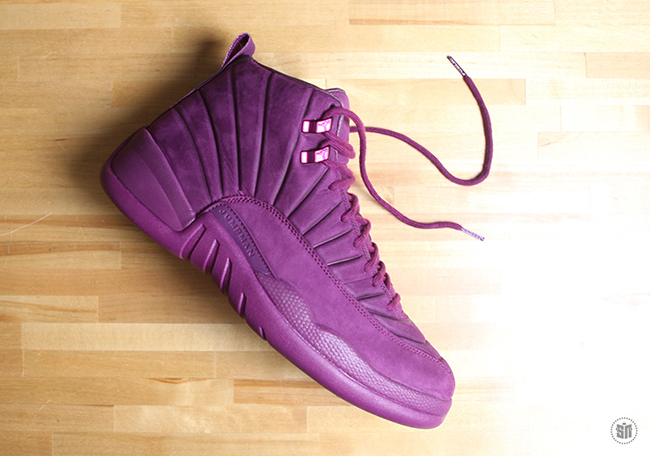 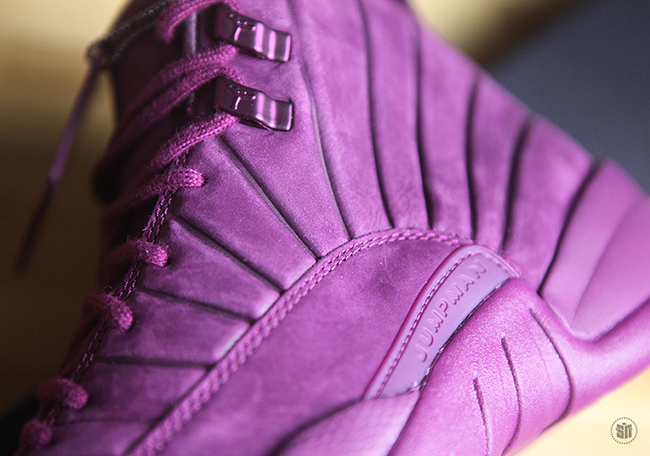 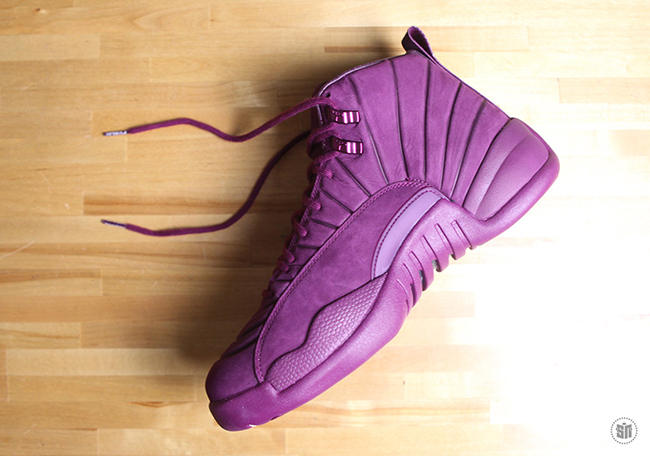 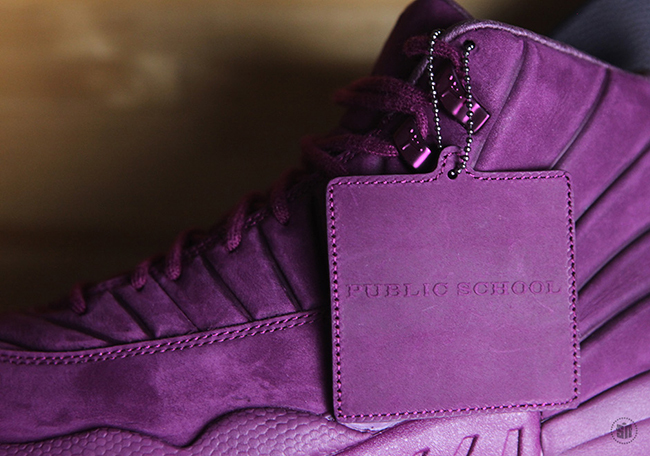 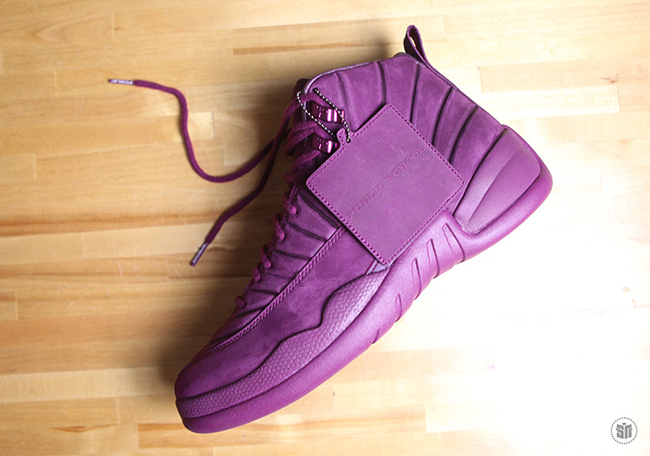 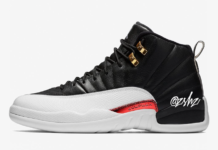 Included will be three colorways, one of them being the PSNY Air Jordan 12 ‘Bordeaux’ which will be a limited release. 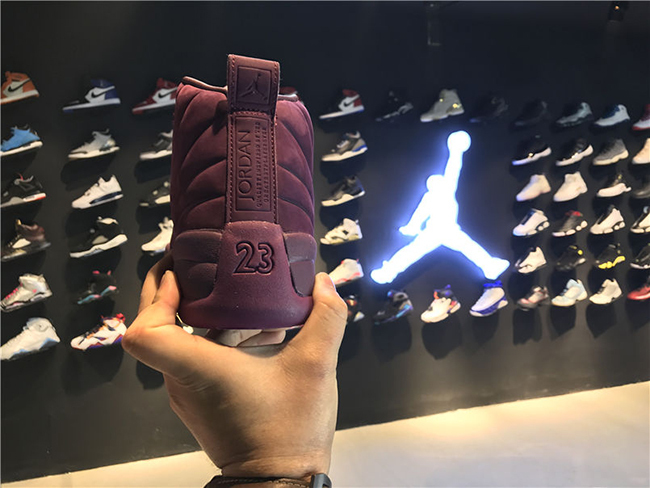 This Air Jordan 12 by PSNY stays in the theme of things while constructed with premium nubuck across the uppers while covered in Bordeaux. 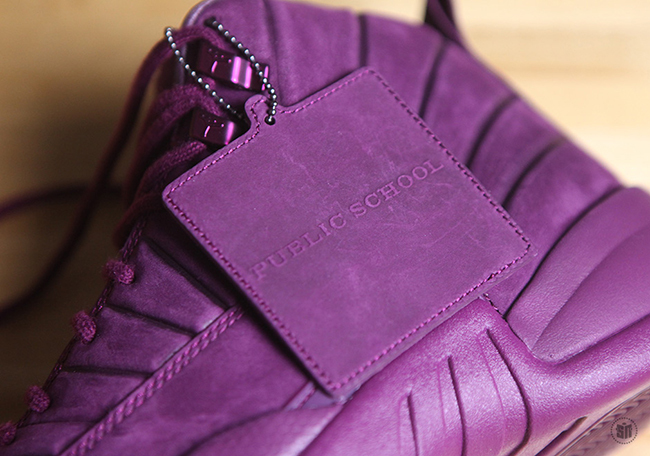 Following is the PSNY branding on the tongues and Public School on the insoles. 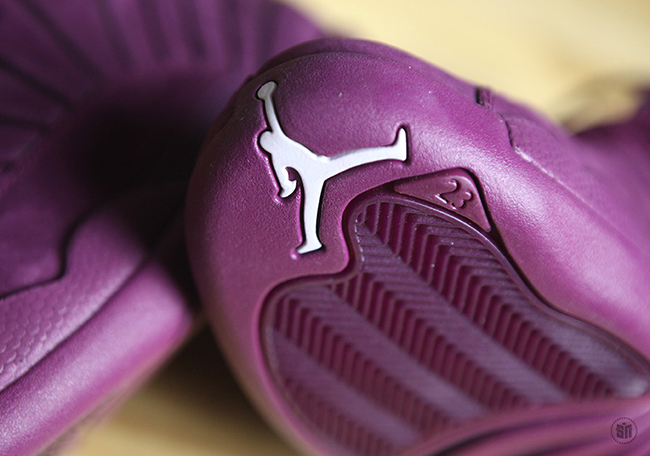 Completing the look is a White Jumpman on the sole that extends towards the toe. 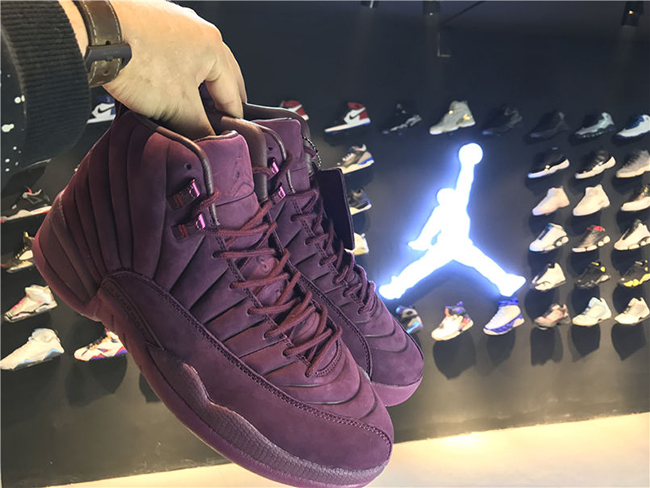 The PSNY x Air Jordan 12 Bordeaux will release on June 28th, 2017 exclusively in Milan via Nike SNKRS. 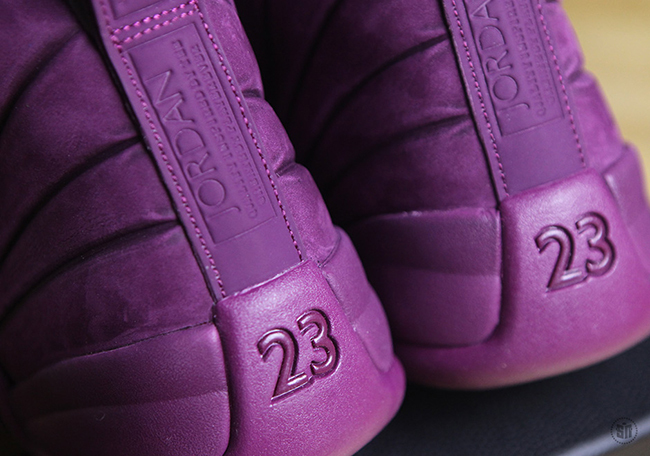 Retail price will be $300. 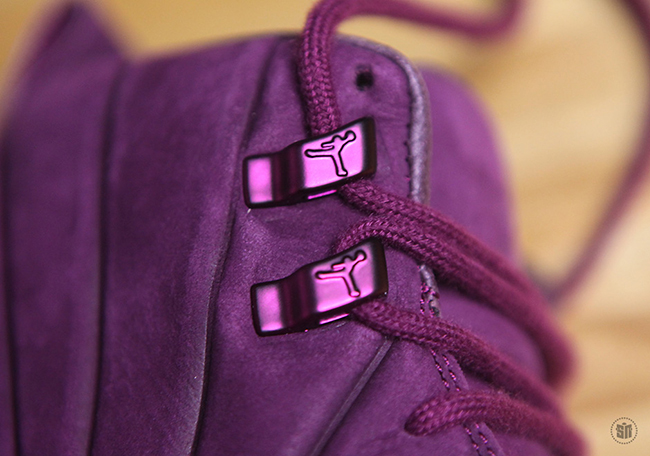 Below you can check out more images which will give you a better look and make sure to visit us for updates. 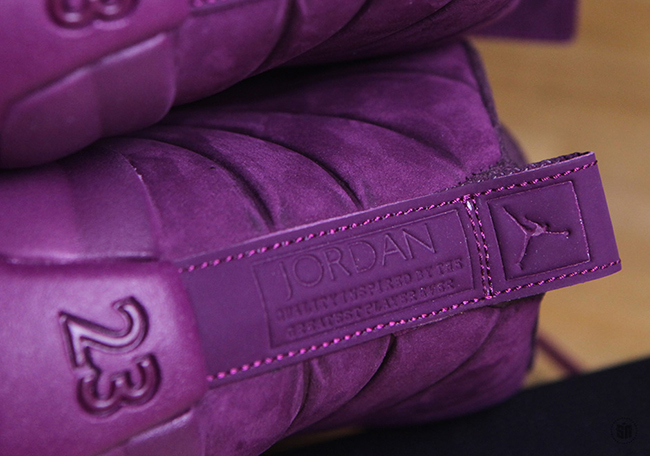 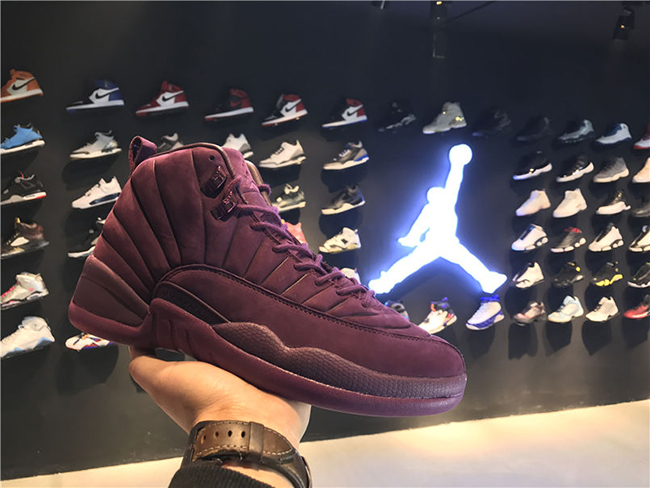 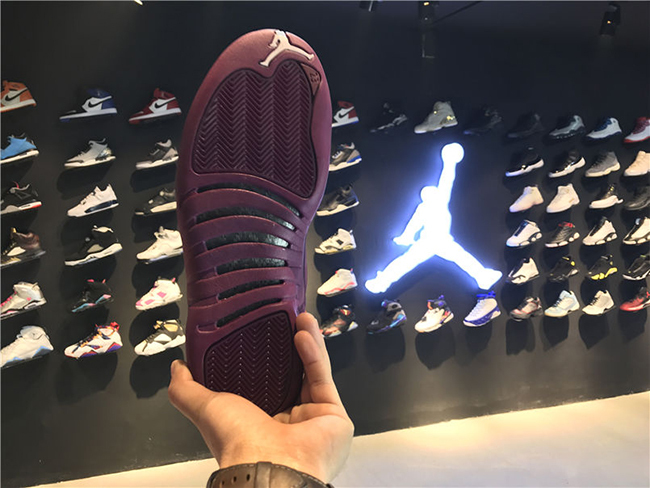 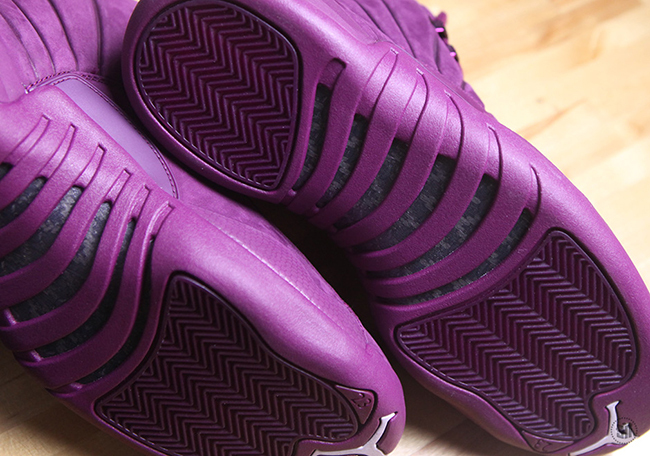 Update: Detailed look at the Air Jordan 12 PSNY ‘Bordeaux’ via Sneaker News.